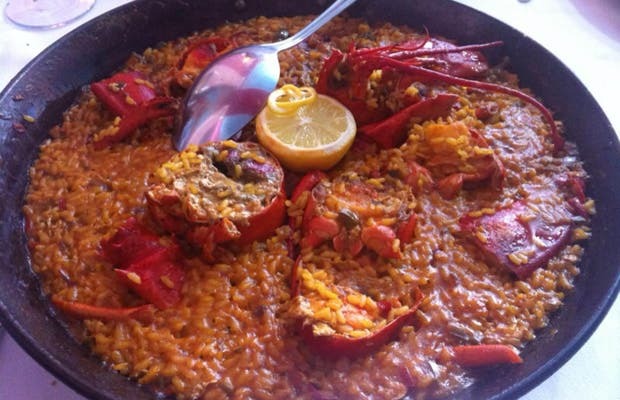 This restaurant is hidden away on the street that connects the start of Collegiate Baiona and the first side street of Baiona as you head towards the port. It is a family business run by Carmen and Augustine, and I go there every time I visit my parents and they constantly surprise and delight me with the best products and new dishes. The servings are typical, octopus, squid or grilled onions, grilled seafood, etc.. But I can assure you that you will not find anything better, you will enjoy a top class kitchen, with an emphasis on rice, barbecues, both meat and seafood, and of course fish from the estuary.